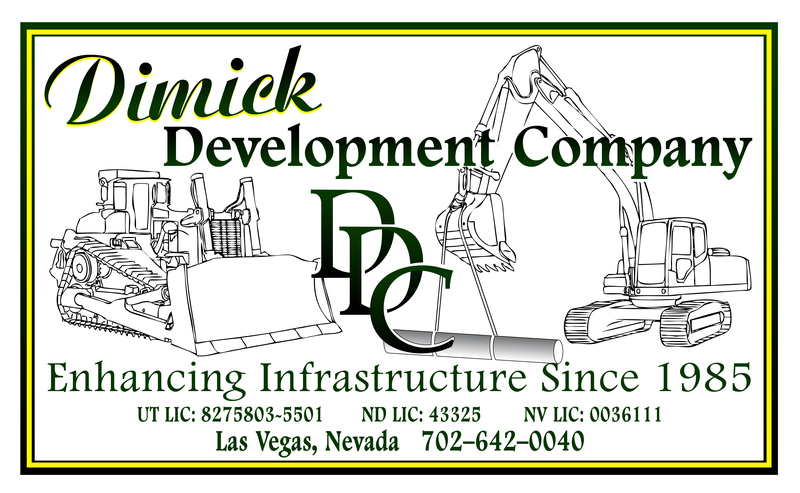 Dimick Development has been in operation since 1985 and employs between 25 to 50 employees. The Founder and President of the Company is Charles “Chuck” Dimick. Chuck has worked in, and supervised, every division of this Company. Chuck is very knowledgeable about all aspects of his company and supervises the field and the office and is always available to solve any problems that might arise. Chuck and his wife Valerie are lifetime Nevadans and are committed to our Clients, Company and Community. We are very proud of our professional staff and the expertise they bring to our projects. They are team players that work together to create a smooth, professional job flow, from the job proposal to button-up and are dedicated to serving our customers.